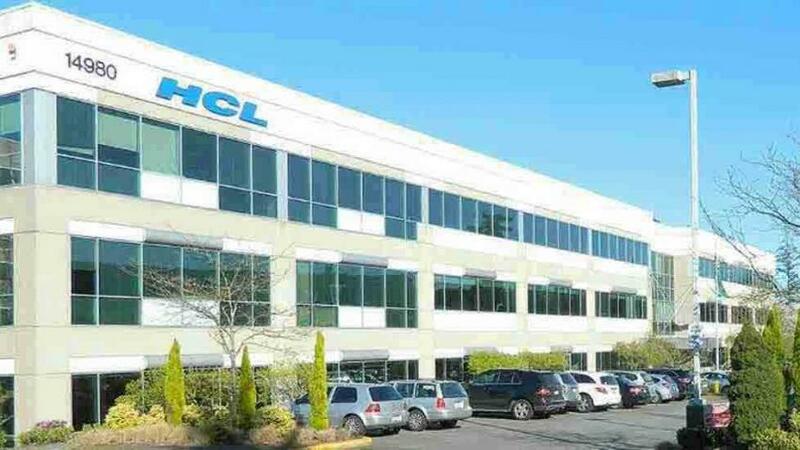 Noida : Indian IT major HCL Technologies (HCL), has opened a new office in The Hague, expanding its presence in the Netherlands. From its new state-of-the-art office, HCL will have a core focus on offering next-generation solutions and the ability to serve major blue-chip organizations in the Netherlands and in Europe. This further strengthens its position as one of the fastest growing technology companies in the region. HCL has been supporting European businesses from its offices in the Netherlands for the last 20 years. During this time, HCL has empowered organizations to embark on their digital transformation journey, helping them to become more competitive and operationally efficient. Through design thinking, cybersecurity, cloud-native services and the ability toleverage new data and analytics capabilities, HCL helps its clients to create more agile, customer-centric approaches to service delivery. The new office was officially opened by HCL’s SVP and head of financial services in Europe, Sudip Lahiri, during an inauguration ceremony.